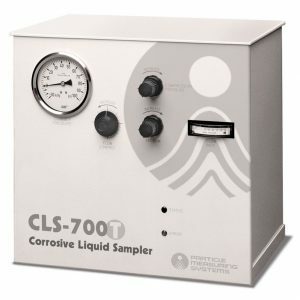 The CLS-700 T corrosive liquid sampler is a compression sampler combined with a LiQuilaz® particle counter for effective measurement of particles in fluids contained in unpressurized vessels. 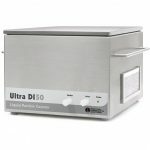 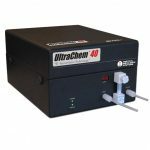 It is ideally suited for testing effervescent chemicals. 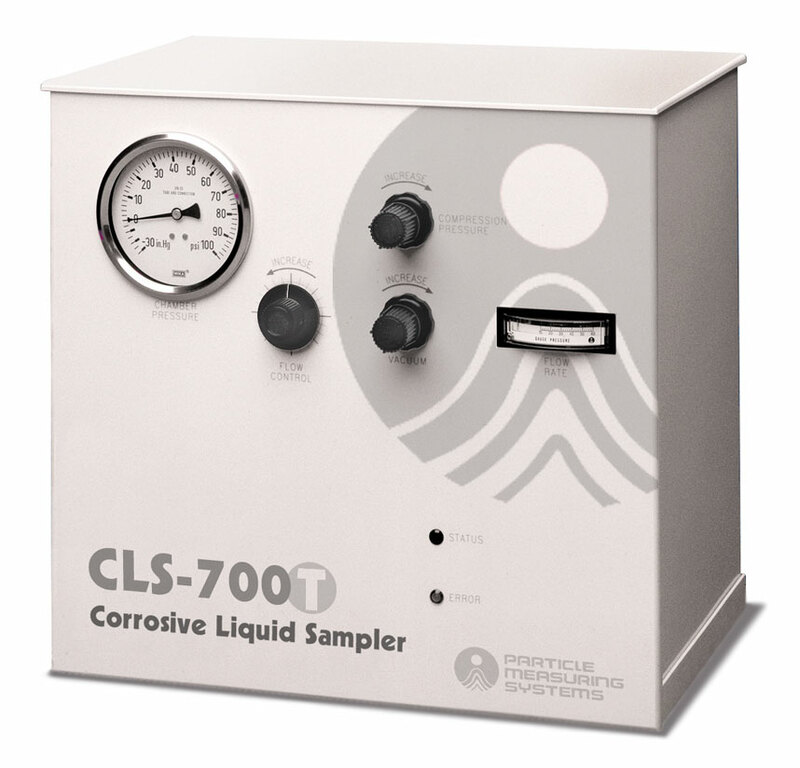 The system eliminates bubbles by pressurizing the sample and forcing the bubbles into solution.